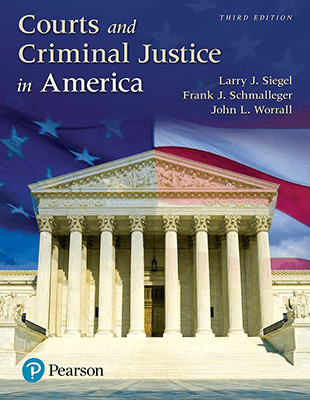 Courts and Criminal Justice in America, Third Edition is the collaboration of the most popular criminal justice authors of the century. Featuring a balanced and modern presentation, this book not only looks at the basic structure of the court system and court process, but also covers cutting-edge topics and all sides of the most controversial issues facing courts today. This student-friendly text does not presuppose any knowledge about the courts or how they operate. Highlighted controversial cases illustrate the tremendous power that the court system has to regulate citizens' lives, to shape what is acceptable and what is forbidden, and to ensure that criminal justice policy balances both rights and liberties. Extensively revised throughout, the Third Edition features new and updated statistics, chapter-opening stories, and Courts in the News and What Will You Do? 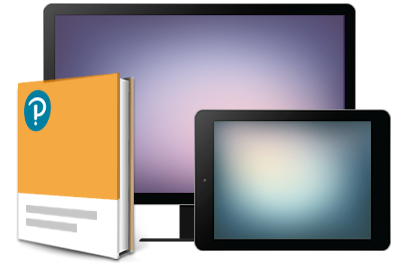 features that challenge readers to think critically and draw their own conclusions. This respected author team delivers the most comprehensive introduction to America's courts, their personnel, and the context in which they operate on the market today. Courts and Criminal Justice in America, Third Edition is also available via Revel™, an interactive learning environment that enables students to read, practice, and study in one continuous experience.